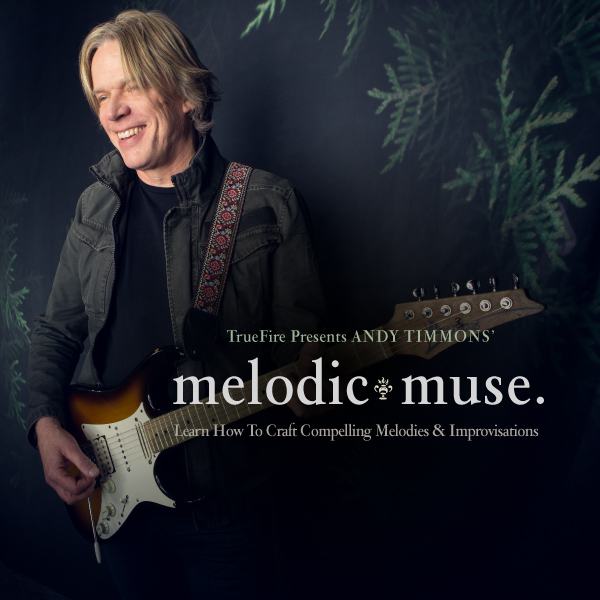 Grab your guitar and lets light up your melodic muse with Andy Timmons! True Fire has launched two new instructional videos featuring Andy. Head over to the lessons page for more details.